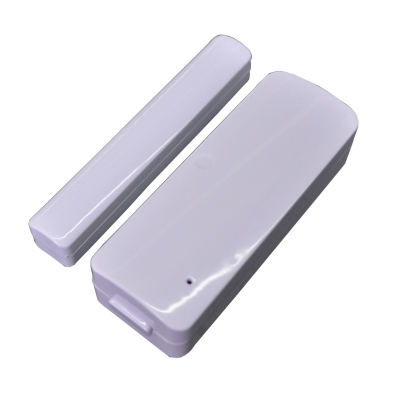 Our products include: Wi-Fi plug, outlet, bulb, wall switch, power strip, PIR, Siren, door sensor and IR repeater; Z-Wave gateway + Network Camera 2-in-1 series products. 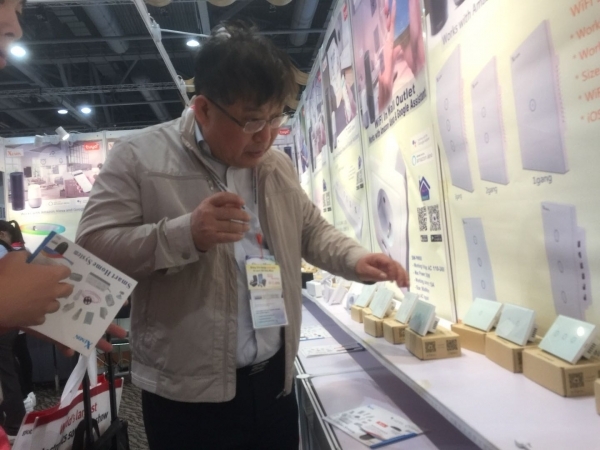 Z-Wave series of smart sensors and intelligent hardware control products. 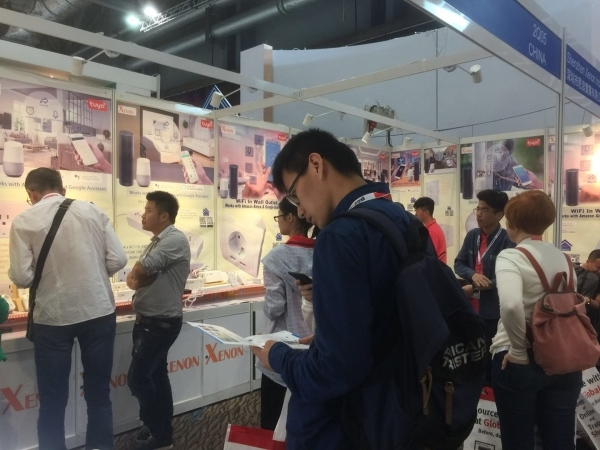 Shenzhen Xenon Industrial Ltd. was established in 1995, it‘s a leading supplier of security products and solutions to solve service providers. The company in August 2013 into research, development and manufacturing of smart home products. To be a research development, production and sales of integrated high-tech company. 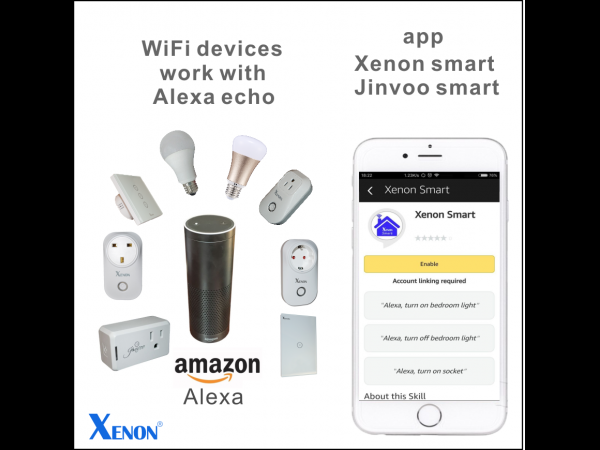 Our products include: Wi-Fi plug, outlet, bulb, wall switch and IR repeater; Z-Wave gateway + Network Camera 2-in-1 series products. 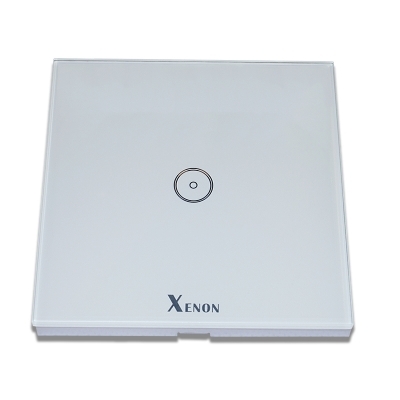 Z-Wave series of smart sensors and intelligent hardware control products. 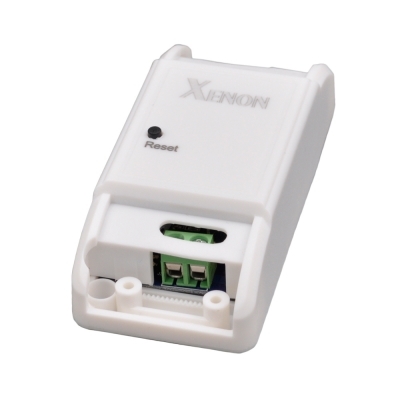 While the supply of standardized, customization Z-Wave module can provide intelligent home networking hardware and software platform for the complete program. 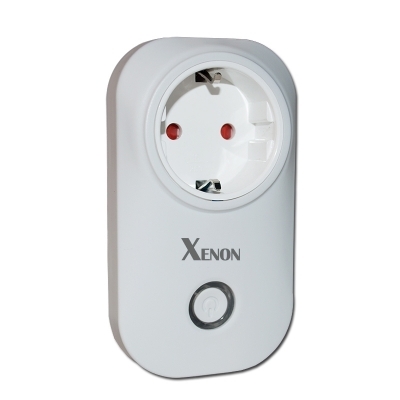 The No need Neutral Wire ZigBee switch are available now in Xenon.